LONDON: Police evacuated buildings at two British universities on Wednesday after receiving reports of suspicious packages, a day after parcel bombs were sent to two airports and London’s busiest train station. Police in eastern England said they had put a cordon in place at the University of Essex and evacuated some buildings after receiving a call about a suspect package. The bomb squad had been called in. 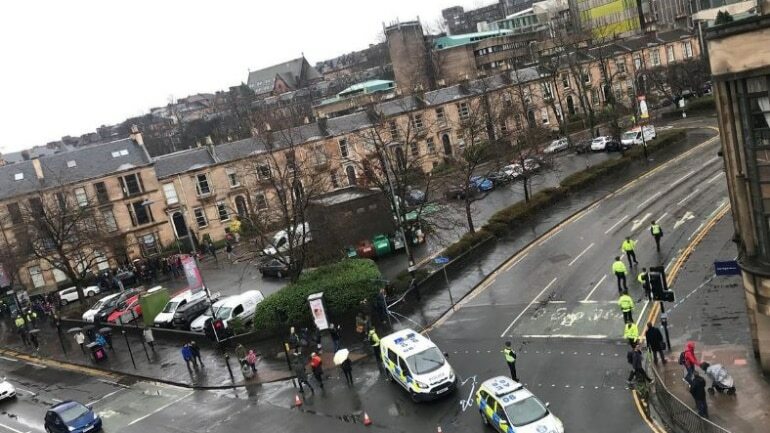 In Scotland, the University of Glasgow also said several buildings had been shut and classes cancelled after a suspicious package was found in the mailroom. Police had advised the buildings should be closed for the rest of the day but no further information was available on the nature of the package.